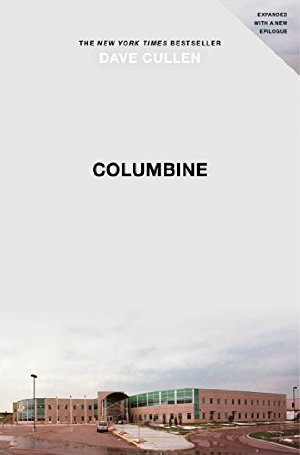 From The New York Times Review of Books: "Columbine is an excellent work of media criticism, showing how legends become truths through continual citation; a sensitive guide to the patterns of public grief; and, at the end of the day, a fine example of old fashioned journalism . . . moving things along with agility and grace." “The tragedies keep coming. As we reel from the latest horror . . . ” So begins a new epilogue, illustrating how Columbine became the template for nearly two decades of “spectacle murders.” It is a false script, seized upon by a generation of new killers. In the wake of Newtown, Aurora, and Virginia Tech, the imperative to understand the crime that sparked this plague grows more urgent every year.